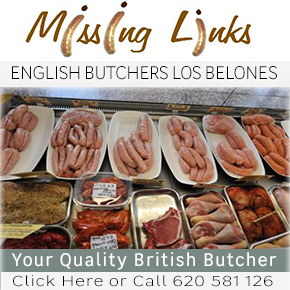 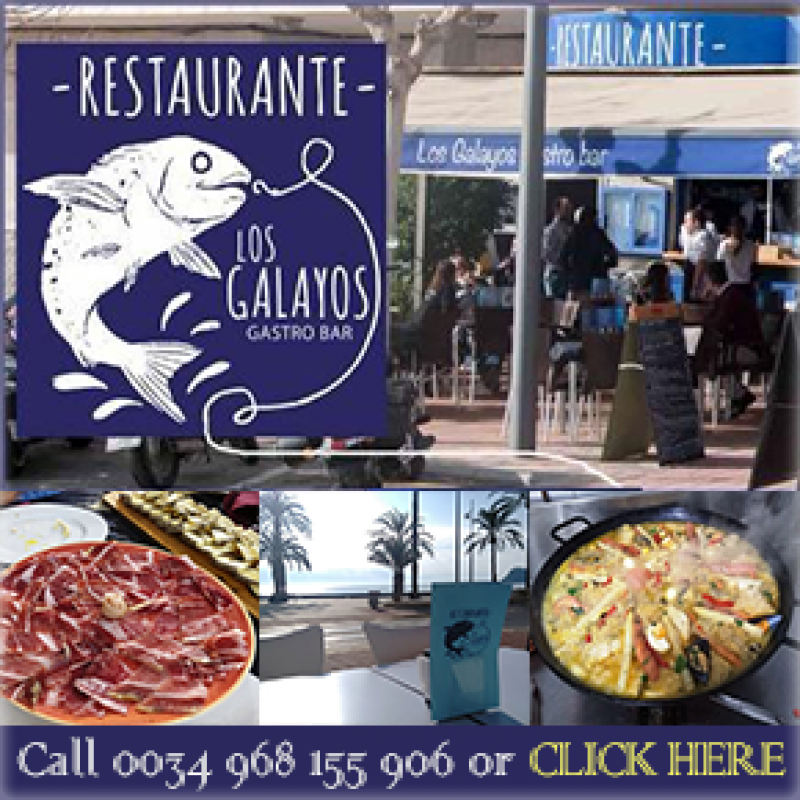 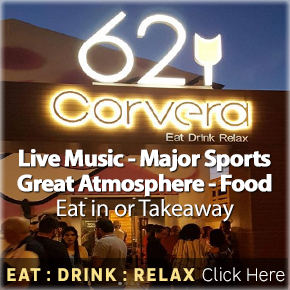 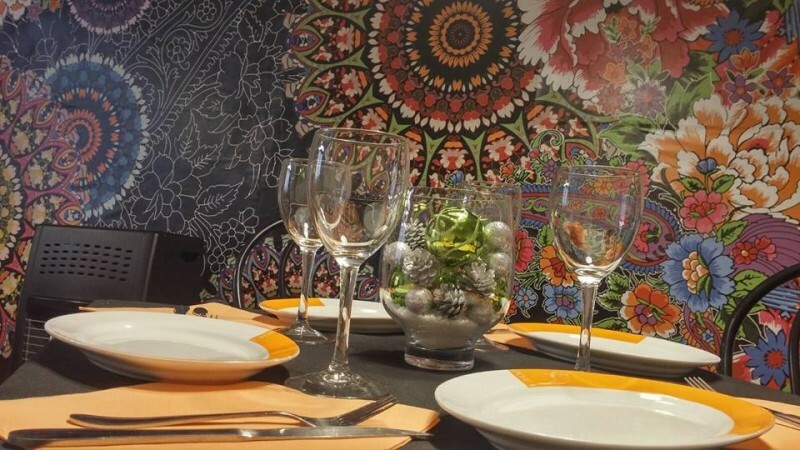 Enjoy the very best of Caravaca just off the Plaza del Arco in the old city centre D’Gusta in the..
Madrid meets Murcia and the UK in the culinary specialities of Restaurante-Bar Los Galayos Located.. 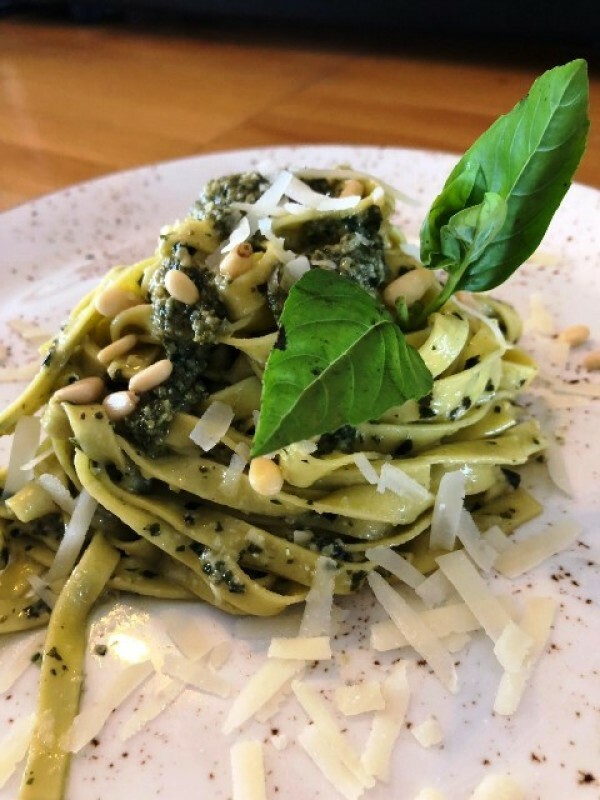 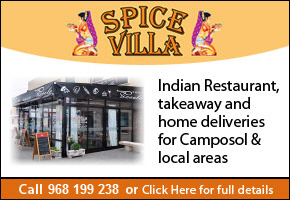 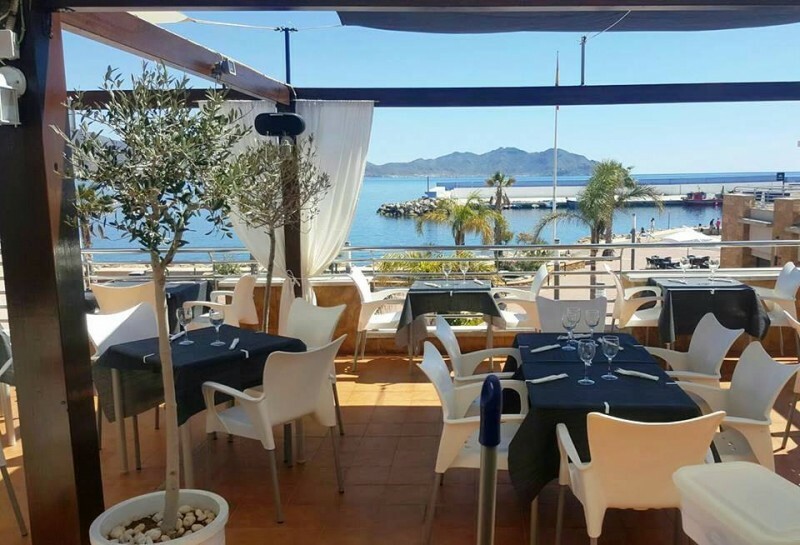 The 3 course menu offers excellent value for money Mamma Mia, which is located down in the sporting..
French cuisine and great views at an affordable price! 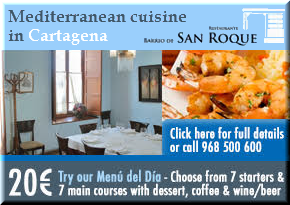 Among the menu options at La Caravelle.. 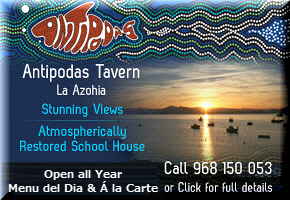 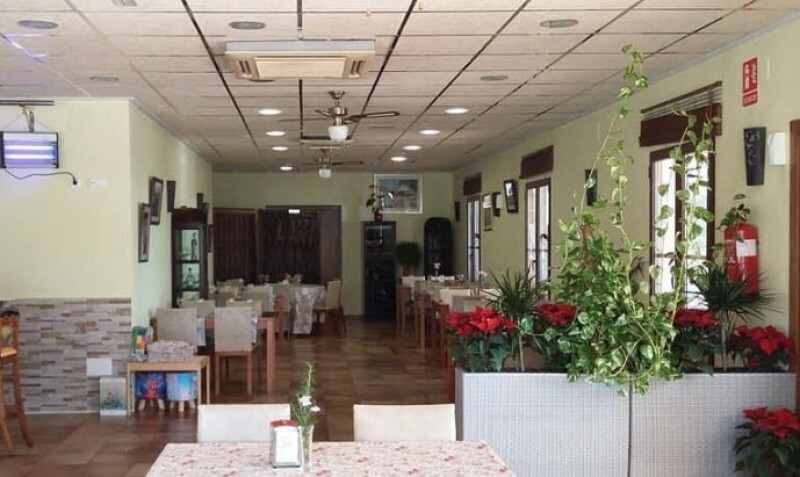 Fish Friday in the countryside near Cañadas del Romero and Wednesday is pie day! 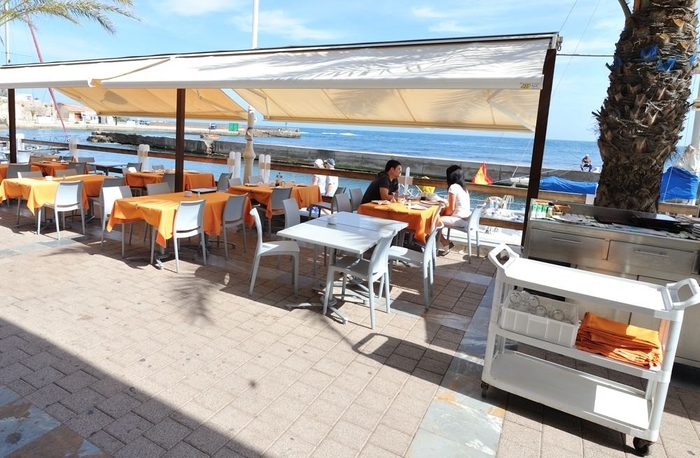 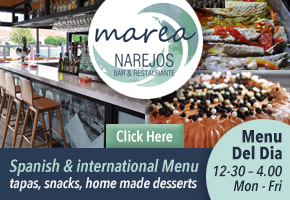 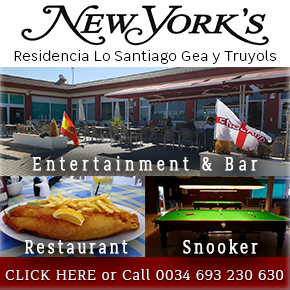 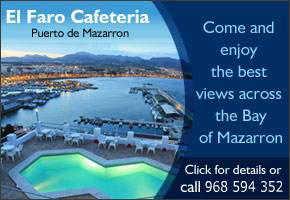 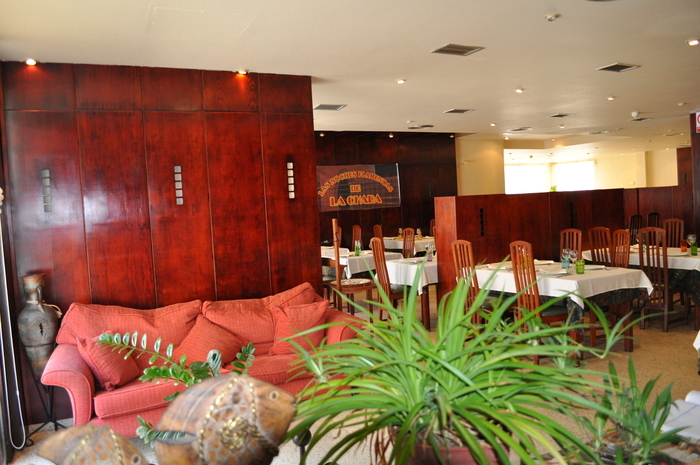 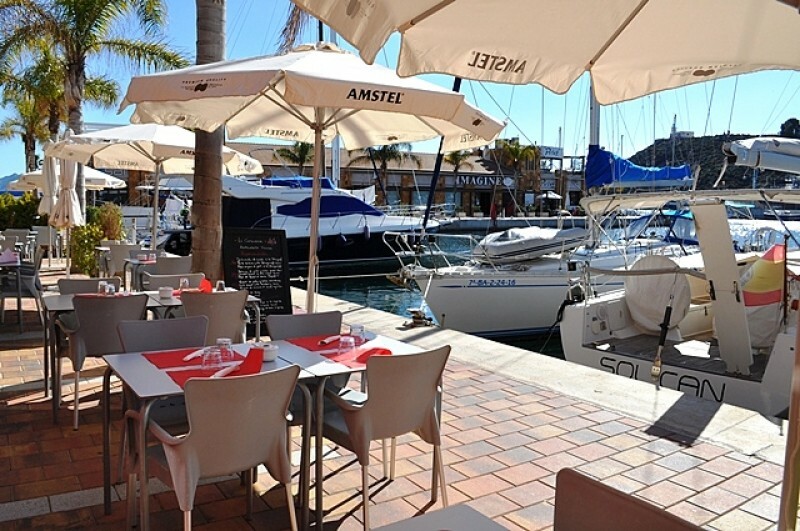 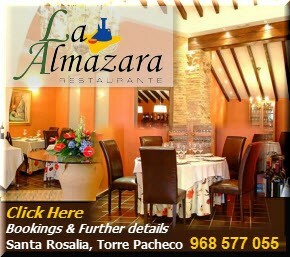 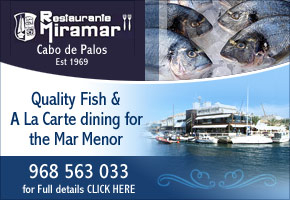 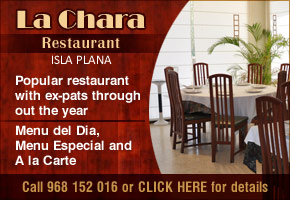 Located in..
Four courses and a drink, great value for money in Isla Plana La Chara restaurant in Isla Plana..
Special set menu at weekends for 25€ Mamma Mía offers fantastic views of the main sporting..